SUPPORTS PANAL AREA OF: 4' X 6' MAX. LIFTING WT: 150LBS. 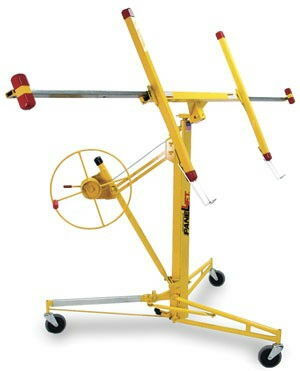 * Please call us for any questions on our panel lift hand crank rentals in Santa Barbara CA.